The Klinger Agency with Farmers Insurance is located in the great city of Newtown Square, PA. Our agency provides insurance for personal and business clients in Broomall, Media, Eddystone, Wayne and Newtown Square. Simply put, I help you insure your 3 Ws: Wheels, Walls and Wealth! We specialize in home insurance, car insurance, business insurance, life insurance, renters insurance and more. At my agency, education and relationship-building are at the forefront of our customer service values. 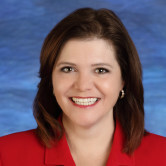 With over 28 years of insurance expertise, I am qualified to ensure that this process will be straightforward and personalized to help you select the most comprehensive, cost-effective solution for your needs. You can find my office located right on Rt 252, across the street from Gentile’s Market. Throughout my time living in the area, I always have tried to stay in touch with the local community. Whether that's being involved as a Lacrosse coach for the Marple Newtown Girls Lacrosse League or watching my husband coach the Marple Newtown Soccer games, I hold a very high regard for the well-being of the people here. Feel free to reach out and we can explore all that Farmers has to offer together! 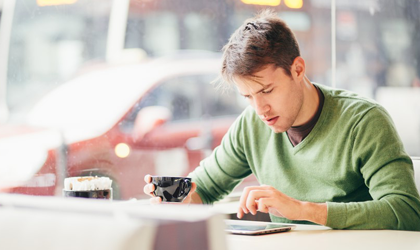 Give me a call at (484) 200-8600 and I'll be happy to answer any questions you might have. 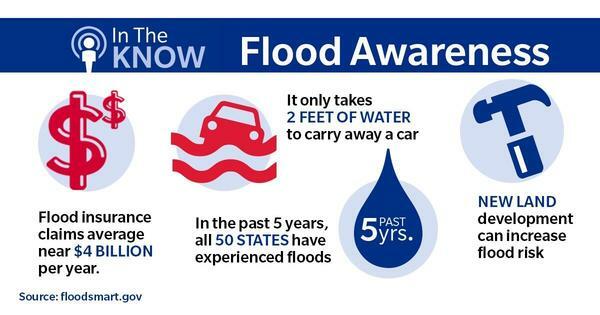 As your local Farmers agent in Newtown Square, I can help make you smarter about insurance. It's time to experience a new kind of healthcare. 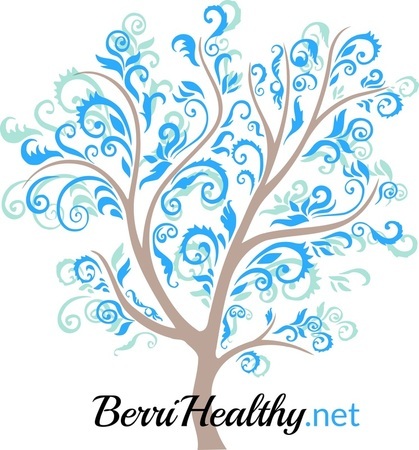 Kymberlie Berrien is a Licensed Massage Therapist and a DONA-trained Birth and Postpartum Doula. 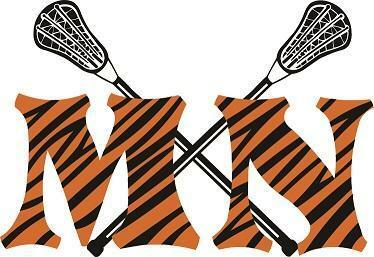 Marple Newtown Girls Lacrosse League is a Township Lacrosse League for girls in grades K through 8, residing in Marple or Newtown Township. 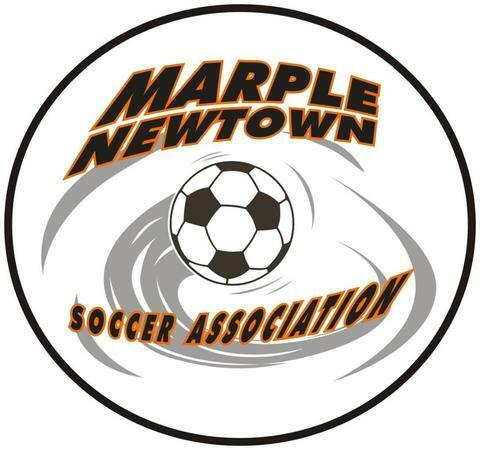 Marple Newtown Soccer Association (MNSA) is a youth Intramural and Travel Soccer Program, with a goal of developing skilled boy’s and girl’s soccer players. Sue was excellent in explaining all the coverages for our Homeowners & auto policy. I will recommend my Sue to my family & friends. 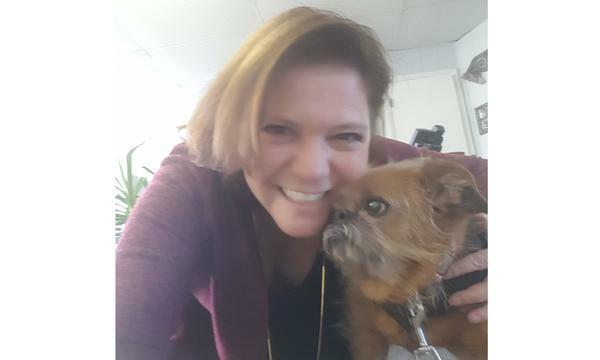 Sue goes above and beyond for her clients!!! 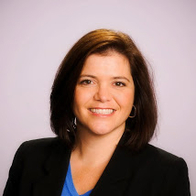 Susan is quick to respond and handle situations presented to her, always with a positive and professional attitude. Susan took the time, and had the patience, to make sure I understood the policy completely. Susan is a excellent agent . Sue is great. Super-responsive and helpful. And because our experience with Farmers (through Sue) has been so positive, we're opting to bundle our auto with Farmers as well. Susan was very patient, helpful, and accommodating. She made the process easy and effortless. Her communication was always clear. I am more than satisfied.Works in a timely manner...thank you. Sue was very personable and answered all my questions. She ran figures and called me back the same day. Very helpful. Provided all the info I was looking for in a timely manner. Was available by phone and e-mail. Also offered to meet in person. 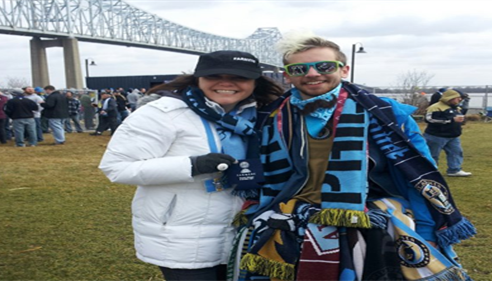 Farmers® is a proud sponsor of the Philadelphia Union!